We hope you can join us on the 17th October from 10.30-12.00 for our regular Swanley business networking at the brand new care home Emerson Grange that provides the most luxurious surroundings and the very best nursing, residential and dementia care. To help us with planning for this event we would be grateful if you could please register to attend. 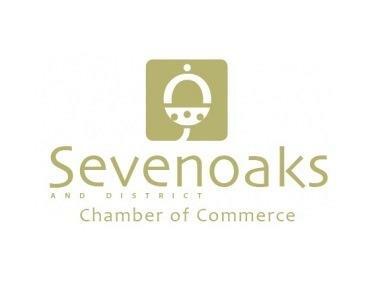 Chamber members can pre-register for free and guests can pre-register for £10 entrance.